When new transfer student Isuzu asks Seiya Kanie out on a date at gunpoint, he knows something odd is going on. Especially since she wants to go to Amagi Brilliant Park, where the rides are either dangerous or mind-numbingly dull and the only costumed performers who aren't rude or apathetic are the ones who didn't show up for work. So when Isuzu asks Seiya to take over as the park's new manager, he knows she's crazy. (Well, crazy-er, given the gunpoint thing.) 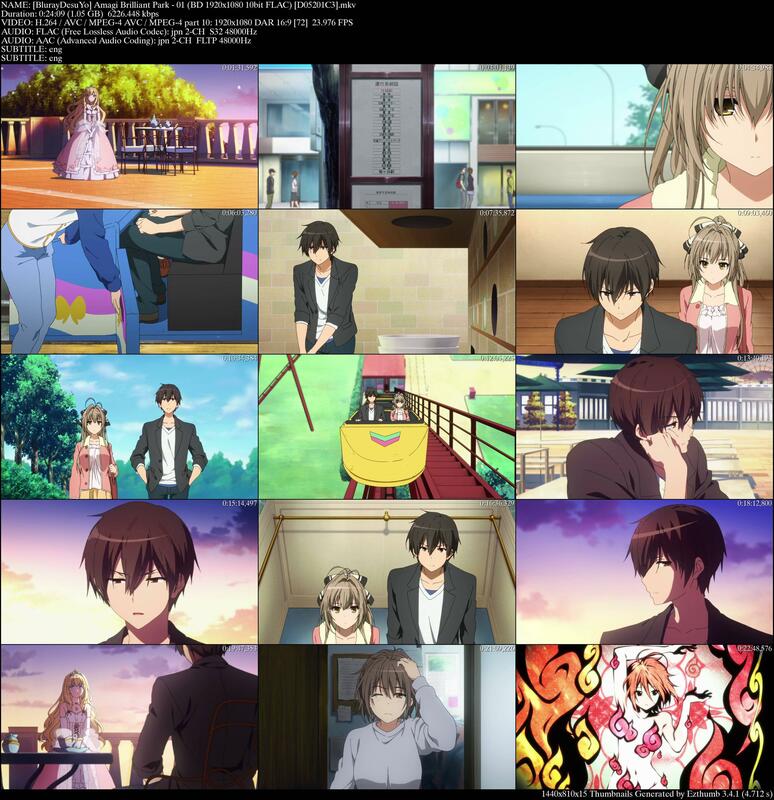 But when Seiya learns that Amagi Brilliant Park is a REAL Magic Kingdom, that the costumed performers aren't wearing costumes, that they live off the energy created by attendees, and that unless they can attract 250,000 attendees in three months, they'll lose their jobs and homes... he goes a little crazy himself. But, even with the aid of scantily clad fairies, giant mice and sniper-trained sheep, can anyone rescue a park that's sunk so low that its own bus doesn't stop there anymore? 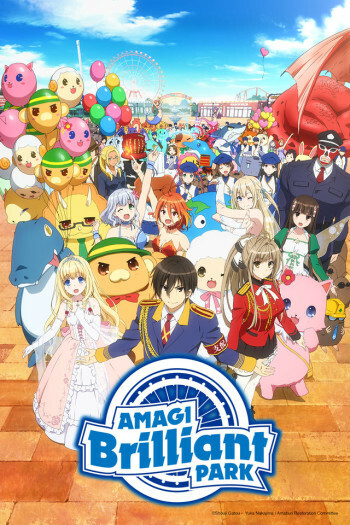 The race is on to get the turnstiles turning and save AMAGI BRILLIANT PARK! Oglądaj ONLINE filmy zauploadowane na chmurę MEGA/Google/pCloud za darmo! Problem z błędem "404 Not Found" przy pobieraniu z Google Drive? Kliknij! Czasy w strefie GMT +1. Teraz jest 17:34.